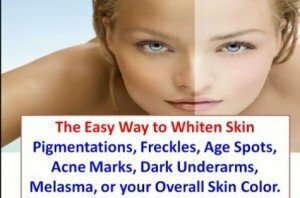 This post gives detailed information on systematic methods of skin whitening. These include home remedies, pigment, injections, surgery, and laser treatments. In addition, get some natural skin whitening tips. Yogurt: This has nutrients that are good for the skin. As a by-product of milk, it contains lactic acid, which has skin whitening properties. This natural whitening remedy is suitable for all skin types. Rub some yogurt on the skin and leave it on for 15 minutes. Rinse it off using lukewarm water. This has to be done daily over time for a significant change to be seen. For more effective result, mix the yogurt with some honey and apply this on the area of treatment. Oranges: These contain vitamin C which is a great skin lightening component. They also contain citric acid which has bleaching properties. To make use of oranges for natural whitening purposes, extract fresh orange juice and use it to make a paste with turmeric. Apply this before going to bed and wash it off in the morning. Another way would be to grind orange peels and mix the resulting powder with yogurt to make a paste. This will gradually lighten the skin. Honey: Honey is a great moisturizing agent and can therefore help in evening out the skin tone. It also has anti-bacterial properties which helps it to fade away blemishes on the skin. Apply pure raw honey on the area of treatment. Do this every day to get rid of the outer skin layer and reveal a brighter inner layer. You could also make a face mask by mixing equal portions of powdered milk, honey, lemon juice and almond oil. Apply this and leave it for 15minutes. Use cold water to wash it off. Lemon juice: lemon juice is acidic in nature. 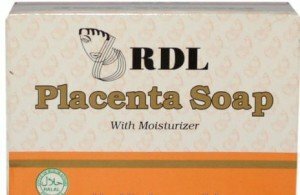 This gives it natural skin whitening abilities. Lemons are also anti-oxidants. These properties make it a great at home remedy. Extract lemon juice and use a cotton ball to apply it on the skin. Rubbing a sliced lemon on the skin could also do. This should then be left on for an hour before washing it off. This, when done every day, will yield a lighter skin with time. Aloe vera gel: This is among the most effective skin whitening home remedies. 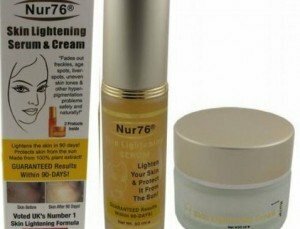 It can help get rid of hyper-pigmentation and thus even out the skin tone. It also facilitates regeneration of new skin cells giving rise to a brighter and lighter skin. Squeeze out aloe gel from its leaves. Apply this on the skin and leave it on for 30minutes before washing off. Do this twice every day. When using this method, ensure your skin has no open sores. Some of the remedies especially the acidic ones could cause pain. People with sensitive skin should try the non-acidic remedies. There are various options that one can use for skin whitening pigment. To begin with, one could try topical application products. These include whitening creams, lotions and serums. 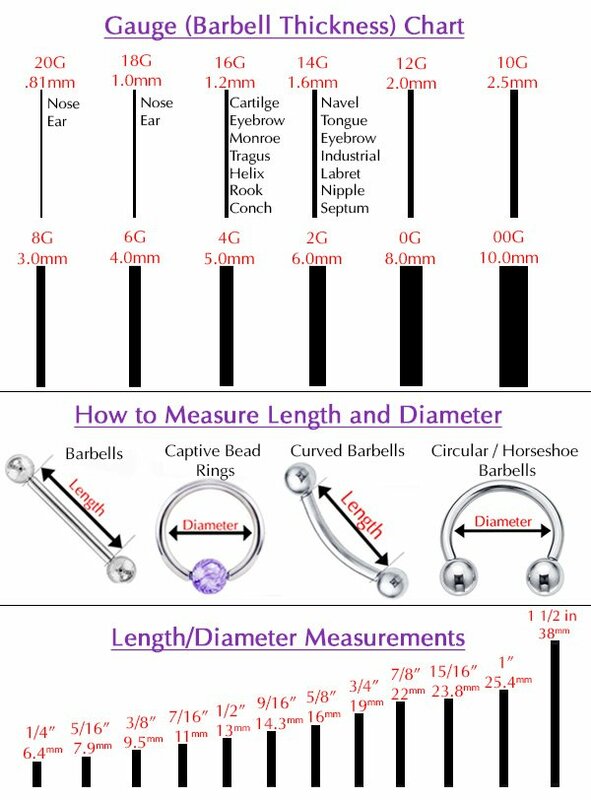 These are convenient and easy to use. All that is required from a person is to be consistent in application. The products contain different active ingredients. There are also whitening soaps that one could make use of. These are also simple to use. There are many brands of kojic soaps, arbutin, glutathione soaps. In case one is not ready to make use of such products, they could settle for natural homemade skin whitening pigment products. Other than the above mentioned products for external use, there are others meant to work from inside out. Whitening pills for skin are meant to be ingested. The dosage will vary depending on manufacturer. There also are injections meant for the same purpose. These are seen to work better than the pills as they go directly into the blood stream. They however are more expensive than the pills. 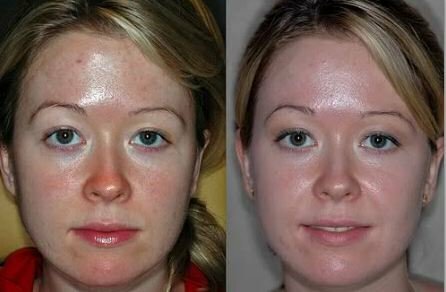 Skin whitening injections are mostly made up of glutathione medication and vitamin C. Glutathione is a natural enzyme that is necessary in breaking down of toxins while vitamin C is an antioxidant. 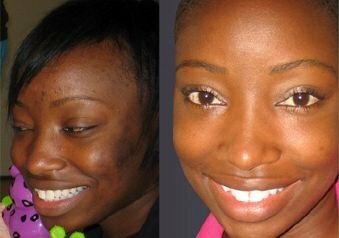 The use of the injections yields a lighter skin that is free of blemishes and other skin related pigmentation problems. The process of injection is a simple one with the procedure being carried out in the doctor’s office. One may experience a little pain and bleeding just like in any other injections. For the treatment to be effective, one may be required to take around 15 injections. Although this method may be a bit costly, it is quite effective. Laser skin whitening is a clinically proven method that can be used to enhance how your skin looks. This method can be used to get rid of acne scars and other blemishes. The method tends to show the fastest results. During treatment, beams of light are directed to the source of melanin. The light is then transformed to heat energy. This destroys the source of melanin thus making the skin lighter. Before undergoing treatment, it is important to undergo a spot test to know if this is the best option for you. It is possible to make skin-whitening masks at home. Most of these make use of readily available ingredients. There are recipes on how to make whitening masks online. One ought to be consistent with the treatment to achieve desired results. For people who are willing and are financially capable, surgery could be an option. This process is best done by a plastic surgeon. Although the method is expensive, it is quite effective. A consultation with the surgeon will tell if you are a good candidate for this.